Have you gotten a call from the number 1-800-323-8603? Does it say on Caller ID that it’s from the Department of Homeland Security? It’s definitely a scam. Hang up and don’t give them any information. That number is the Department of Homeland Security’s Office of the Inspector General (OIG) hotline. 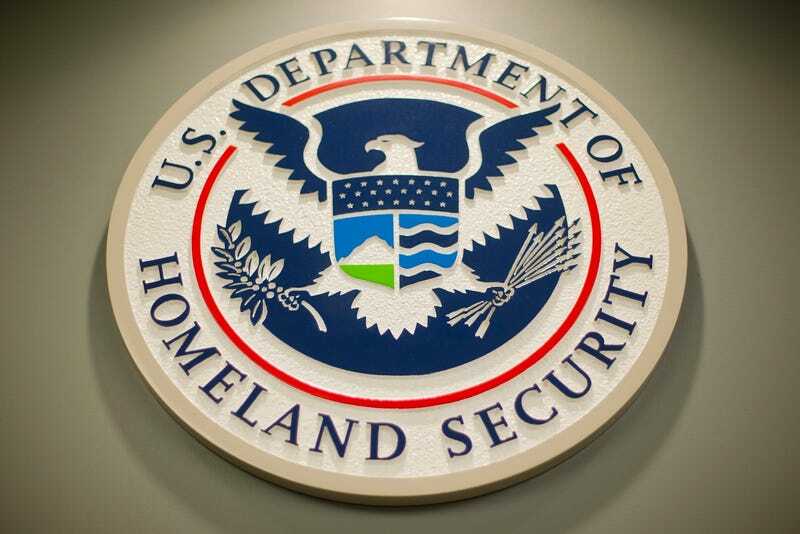 The number exists for employees of DHS to file complaints. But that number never makes outgoing calls. Someone is spoofing that number to make it look like they’re with the government. The scam artists apparently identify themselves on the phone as being with “US Immigration.” But again, they’re not. They’re just identity thieves trying to extract information. “We’ve got about a half dozen calls from concerned individuals who have been the victims of these calls,” Diana Shaw, Acting Director of External Affairs for DHS OIG, told Gizmodo over the phone. The best estimate is that the scam artists started spoofing the number in late March. But Shaw stressed that the phone number, 1-800-323-8603, continues to be a safe place to call to report abuse. In fact, that’s how the agency found out about the scam artists. People called back after giving it a second thought and wanted to know why DHS was requesting personal information from them. 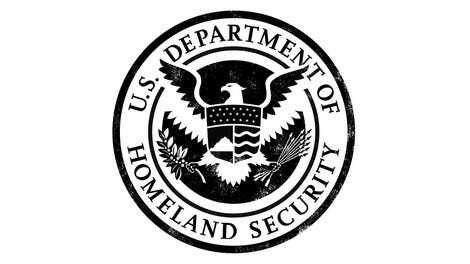 “It continues to be safe to use the DHS OIG hotline to report fraud, waste, or abuse within DHS programs,” said Shaw. If you’ve gotten a call from this number and have given any information to the scam artists, you’re encouraged to report it on the DHS OIG website or by calling the hotline number, 1-800-323-8603.